Sebastian embodies courage and strength at the tender age of 6. He is a fantastic, selfless big brother and an inspiration to his younger sister as well as his entire family. He enjoys reading, trips to the zoo, playing with LEGOs and puzzles, listening to classical music and experiencing museums. Sebastian often requests to listen to the classical music radio station, immediately citing the name of the composer and/or composition. When the piece is complete, he has a satisfied smile as the announcer confirms his prediction. Sebastian’s mornings include going over his daily schedule and, with his acute memory, he’s also usually the one reminding you to stick to it. Who, what, when, and where are some of his favorite questions, always wanting to be in the know. Sebastian’s joyful and endearing disposition makes it tough to ever feel discouraged in his presence. Sebastian has re-written the book on how to live beyond any medical definition, having broken rules and guidelines in the short 6 years of life. Perhaps this is because Sebastian has always had an extremely positive outlook on life, in spite of adverse situations, such as the extensive hospitalizations. Although Sebastian was born full term, gastrointestinal issues were detected by 25 weeks in the womb. After a tumultuous eight weeks in the NICU, he was formally diagnosed with Hirschsprung’s disease, also known as long segmented intestinal and colonic aganglionosis. Sebastian falls in a much rarer level of acuteness; less than 2% are diagnosed with his severity of Hirschsprung’s disease. Sebastian’s only option for treatment is an intestinal transplant. On the road to transplant, he receives his nutrition, known as total perinatal nutrition (TPN), through a PICC line. TPN is filtered through the liver, and over time, that wears down the organ causing fibrosis/cirrhosis leading to complete liver failure. Therefore, the transplant will include liver, pancreas and original listing of needed intestines. Decreasing liver function also attributes to blood disorders; his energy depletes much sooner in the day than most of his peers with declining iron due to ongoing bleeding. At this juncture in his journey, we are exploring an additional center for Sebastian to be added. 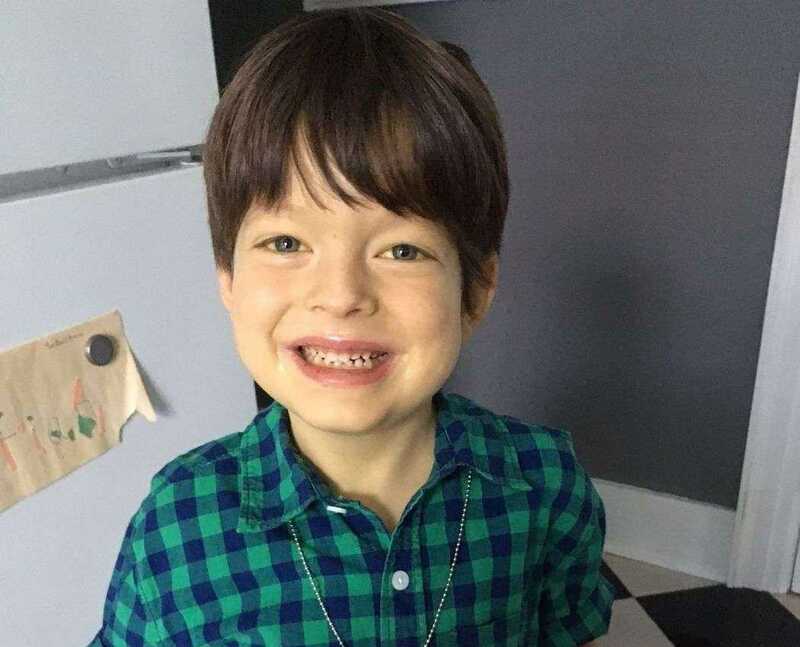 Sebastian is currently a patient at UPMC Children’s Hospital of Pittsburgh, listed as of June 2015, and is awaiting approval for secondary listing at Nebraska Medical. The family has partnered with COTA to raise funds to assist with transplant related expenses. We are excited for the opportunity to work with this nationally recognized organization and our family is comforted knowing the financial stress will be less of a burden. We are extremely grateful for your contributions to COTA in Sebastian’s honor!